The fourth instalment of Book Club brings ‘Lyrebird’. When I was doing my research for books to read in 2017, this was one of the ones I added for a quick read, something I didn’t have to concentrate on too much. 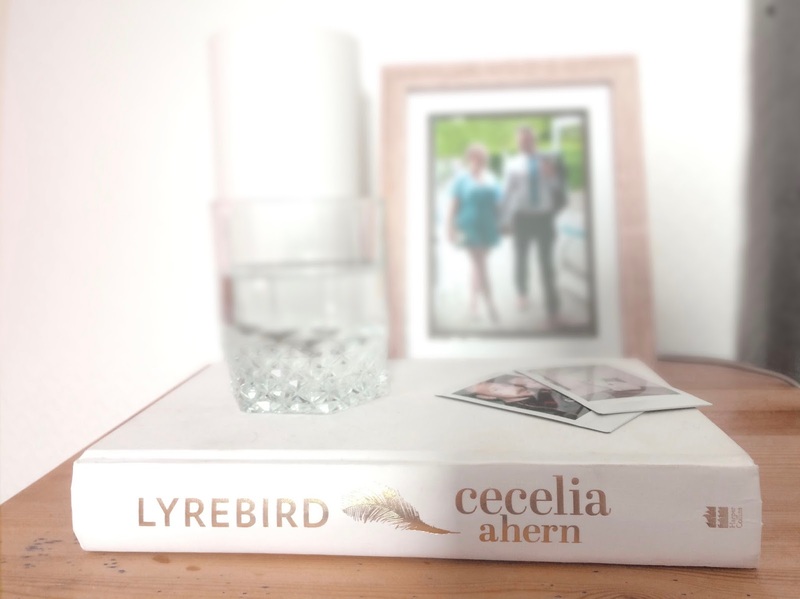 Whilst Cecelia Ahern is an accomplished writer, she’s not necessarily the type of writer I am drawn to as I see her more in the chick-lit genre than I am comfortable with. Regardless, I’ve read some of her books and enjoyed them. After all, this challenge is about enjoyment, right? It really didn’t take long to love this book; the pictures painted of gorgeous, rolling, Irish hills and a sheep farm nestled in the wilderness was enough. I can honestly say, when I wasn’t reading this book, I was thinking of the scenery I could so easily picture and wondering what would happen over the next few chapters. The story is about a film crew, and their latest documentary subject, Lyrebird. A Lyrebird is in fact a real bird from Australia but this story is focussed on a human version, a mimic named Laura Button. The film crew is made up of Bo, the Director, Rachel, the camera girl, and Solomon, the sound guy. They basically stumble across a documentary subject whilst finishing up their previous one, and the book heads into unchartered territory for the film crew. Laura is a lost soul in the woods, away from society and social norms. It turns out she’s always been that way, and in this skewed coming-of-age story you see Laura try to assimilate into everyday life, into everyday normal life. As always, I found there wasn’t enough padding to some of the secondary characters, and the story could really have used that. Solomon, Bo, and Laura are there but their team member, family members and other supporting characters are mere shadows of what they could have been. I find that in a lot of books, where the surrounding voices are only there in the moment, and flatly forgotten at other times. It’s annoying, because I think that padding makes the main characters all the more rounded, because you get a glimpse into what made them that way in the first place. I mean, did their anger come from their father or was it down to a childhood struggle? How did they get into music, did their sister encourage them? I loved the scenes with Solomon’s family, as well as the difficult scenes in the apartment in the city. This is where I felt the characters really shone, y’no? I got their angst, I felt their sorrow, and also celebrated with them during their elation. With any chick-lit, there is a love triangle of sorts, and it is interesting. I mean, it kept me reading, wondering what the girl from the forest would do. 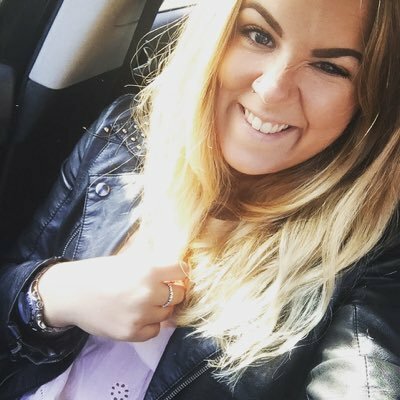 I understood where the yes-no-yes-no feelings came from, because I have experienced feelings like that, not knowing if you should and if they’d even want you to! In summary, I would read this book again and I would recommend it if you want a fun read on the beach, or something to get you back into reading.